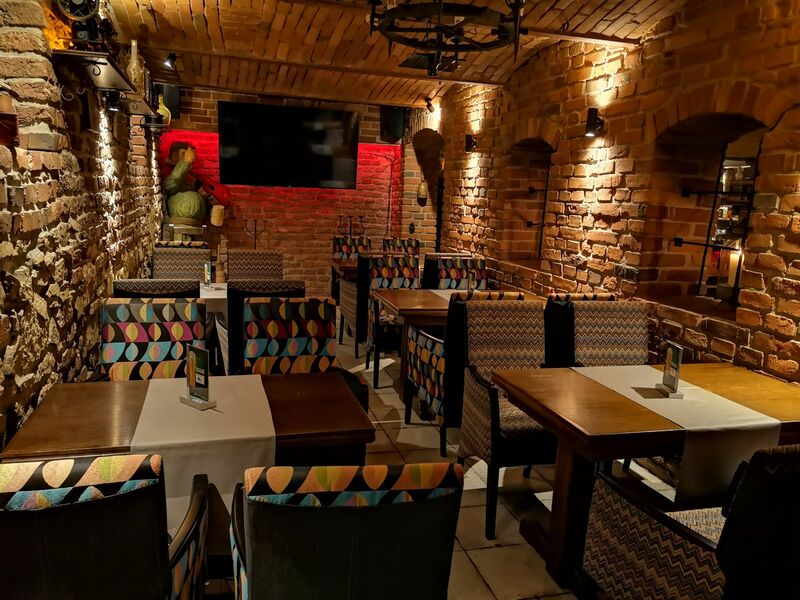 U Szwejka Cellar is an exceptionally climatic location, 19th century walls, vintage objects from various eras as well as original interior design ensure the place with unquestionable charm. Sports atmosphere of the pub offers the possibility to spend time in a pleasant manner, tasting one of our Czech barrel beers or wine from world’s greatest vineyards. All of the above under the watchful eye of Cesar Frank Joseph and one of the kind Svejk the soldier!